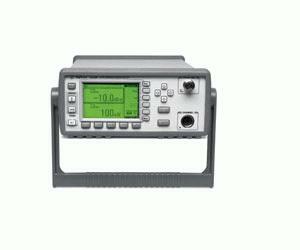 Designed for bench and automatic test equipment (ATE) use. Compatable with all 8480 and E-series power sensors. Power range: ?70 dBm to +44 dBm (100 pW to 25 W), sensor dependent. 50 dB maximum ( 8480 series sensors).